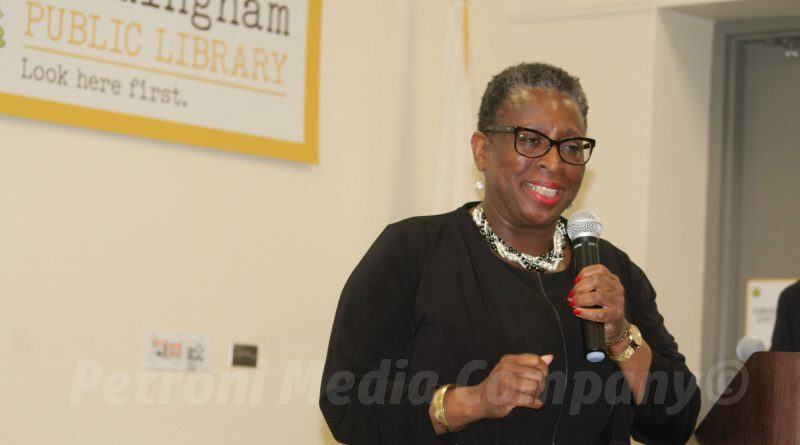 FRAMINGHAM – Mayor Yvonne Spicer has appointed 17 individuals to the Framingham Cultural Council, including 5 current members. The Council awards grants to support a broad range of cultural activities. The funds are awarded to a school, a town department, an organization, or an individual. Council members can not serve more than 6 consecutive years. The Mayor has appointed new members to a 3-year term. The Council can not have more than 21 members, per state statute. The Mayor’s office said it received a total of 17 applicants. An interview committee consisting of Parks & Recreation Director Jim Snyder, Parks & Recreation supervisor Trisha Powell, Human Resources Director Dolores Hamilton, and former Mayoral senior policy advisor Nadia Ullman interviewed 11 new applicants and made recommendations on appointments, according to a memo from the Mayor’s office. SOURCE could not find an advertisement for the Committee on the City’s website, like the advertisements posted for for License Commission, Traffic Commission, Planning Board, Zoning Board of Appeals, etc. The City’s public information officer issued a press release on the morning of June 1, announcing it was the last day to apply for City boards, committees and commissions. The City Council’s subcommittee on appointments, chaired by Cheryl Tully Stoll, will review the appointments and then make a recommendation to the full City Council to vote on the nominations to the Council. The 11-member City Council still has to approve the appointment recommendations by the Mayor, before the individuals can be sworn in.